Posted February 11th, 2019 by Liz Cawood & filed under Community. Building community vision through open inquiry. That’s City Club’s mission and has been since the beginning. It speaks to a place where all are welcome and can explore various opinions and options and seek a vision that strengthens our community. Posted September 20th, 2018 by Liz Cawood & filed under Advertising, Life, Work. We’re proud of the work we do at CAWOOD: creating and producing top-quality design, websites, research, writing, branding and campaigns for our clients. And, yet, sometimes a project is especially gratifying because of the positive impact it will have on the lives of people in our communities. 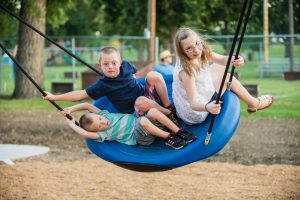 Posted March 19th, 2018 by Liz Cawood & filed under Community, Life. Posted March 14th, 2018 by Liz Cawood & filed under Book Reviews, Life. 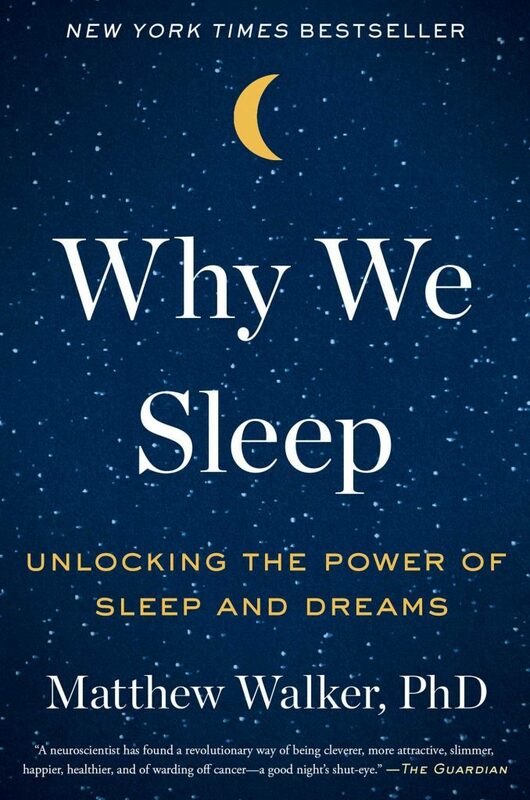 Walker starts out telling us that two-thirds of adults in all developed nations don’t sleep eight hours a night. What are the consequences? They include a compromised immune system, increased risk of cancer, becoming pre-diabetic – and that’s just a few of the dastardly things that can be prompted by lack of sleep. Posted March 6th, 2018 by Liz Cawood & filed under Book Reviews. 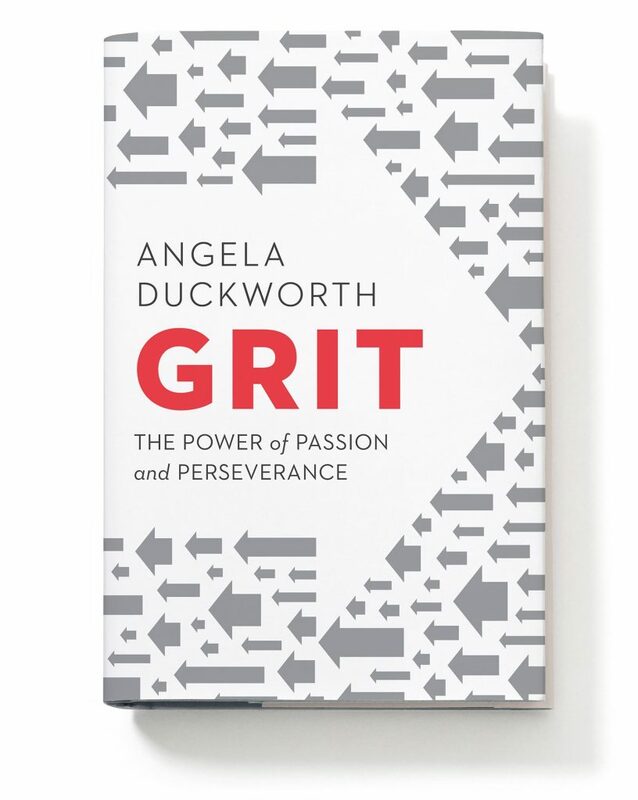 Subtitled, The Power of Passion and Perseverance, Duckworth’s Grit focuses on the importance of determination and direction in achieving world-class performance. Her years of research led her to note that innate talent has less to do with incredible achievement than does grit. Posted March 1st, 2018 by Liz Cawood & filed under Community, Life, Office, Tips of the Trade. 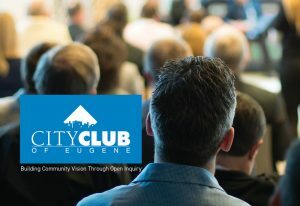 I’m Eugene’s First Citizen. I join a relatively short list of people who’ve helped shape our community. I feel proud and humble. 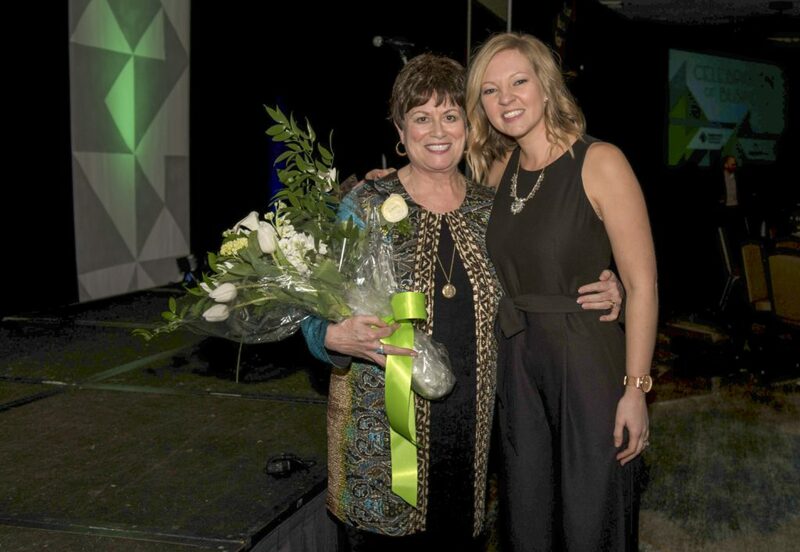 I was honored at the Eugene Chamber’s Celebration of Business just a month ago. Posted July 27th, 2017 by Liz Cawood & filed under Advertising, Book Reviews, Tips of the Trade. Some actors astound us with their performances, while others are lackluster. Wonder why? 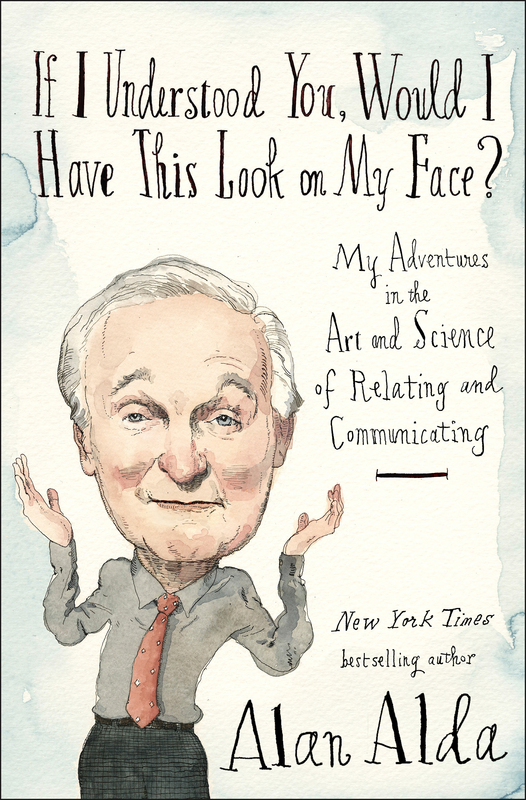 A new book by Alan Alda, If I Understood You, Would I Have This Look on My Face?, underscores why getting into character requires communication skills. Posted October 28th, 2016 by Liz Cawood & filed under Office, Work. How true! That’s what we’re doing at CAWOOD right now. We’re in the throes of a massive remodel – interior walls, ceilings, flooring are all gone. We dream of a more collaborative space with lots of room and flexibility – big tables for collaboration, sitting areas for casual conversations, places to reflect, and a deck for gathering and enjoying being outside. Posted September 22nd, 2016 by Liz Cawood & filed under Community, Web, Work. Is it copying or is it learning? Posted April 29th, 2016 by Liz Cawood & filed under Life, Tips of the Trade, Work.